Who we are is made up of an infinite number of little pieces. What we like, what we choose to do, or where we live - everything plays a part in shaping our identities. As Canadians, there are many things that can play into this idea: liking Beavertails, saying sorry too often, surviving (and thriving in) the Canadian winters. 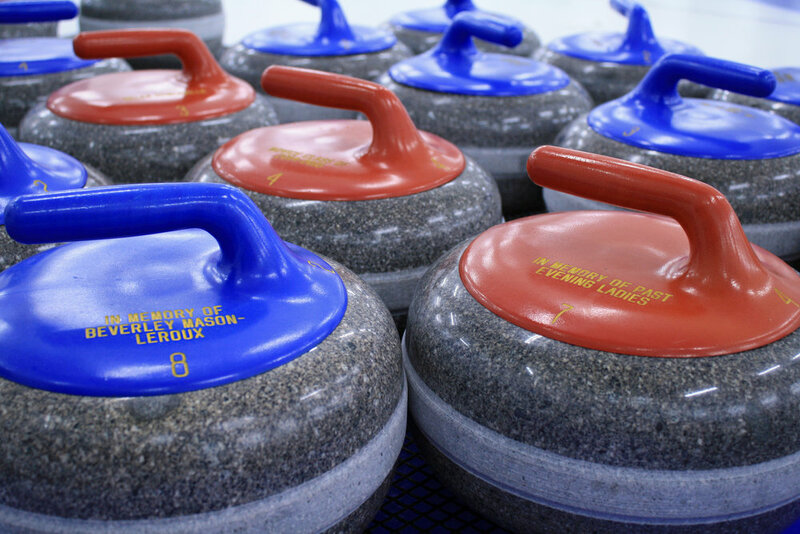 A quintessential Canadian activity is curling, which is internationally recognized as being our sport. Like with identity, there are many smaller elements that make up the whole of the game, which is why I have chosen to focus on the smaller details in this essay. The sport of curling, both on and off the ice, has been a constant in my life and the lives of my family and friends, and without a doubt played a large part of making me who I am today. It invites in both young and old, as well as newcomers to Canada who want to try it “because it’s Canadian”. 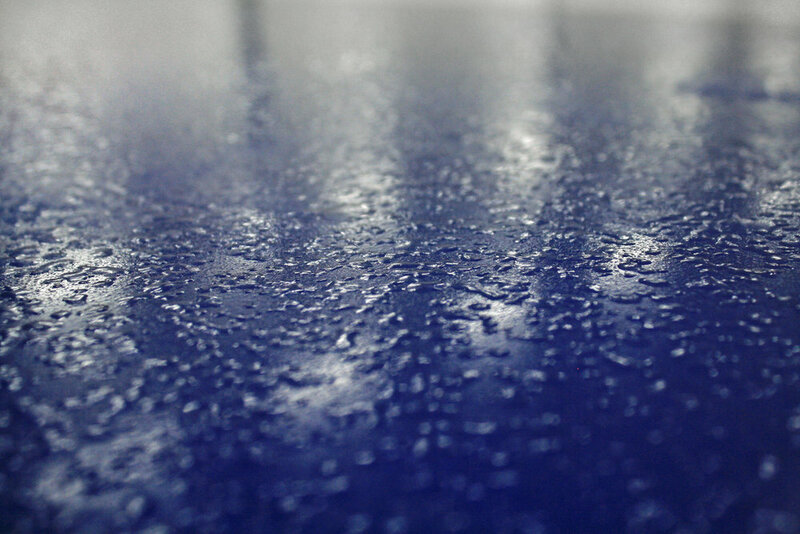 These photos were taken while the ice surface at the Royal Canadian Navy Curling Club was being prepared for the upcoming season, using a Canon Rebel and some rather interesting positions from the photographer!